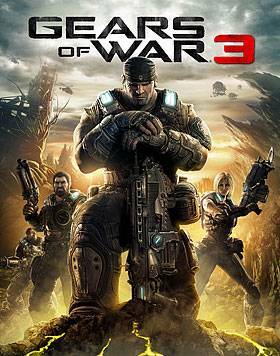 La data di uscita di Gears of War 3 è il 20 settembre 2011 per Xbox 360. 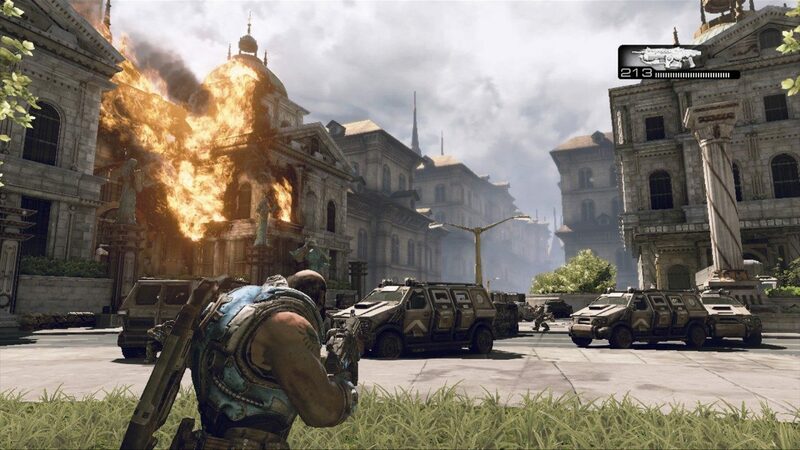 Microsoft ha affidato a Splash Damage lo sviluppo di Gears of War Remastered? Phil Spencer conferma per errore la Gears of War: The Marcus Fenix Collection?